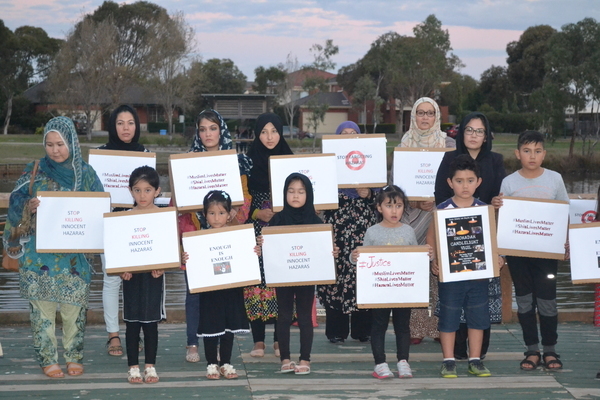 Members of the Hazara community have gathered for a candlelight vigil in Lynbrook to honour the lives of those who died in a terrorist attack in Pakistan last week. Twenty people reportedly died and several were injured following a suicide bomb blast at an outdoor market in the city of Quetta on Friday 12 April. Speakers included those from the Hossaini Society of Victoria, Hazara Shamama Association, and Hossaini Sunday School, and members of the Sikh community who provided a dinner. 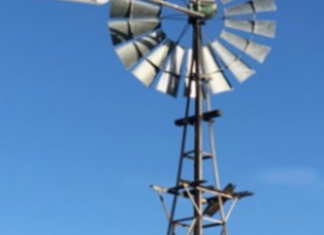 “We are all connected to each other as community. We share the same pain as every Hazara anywhere in the world,” United Cultural Support president Sadia Ali said. “We are like a body, if there’s a pain in one part of the body, it is felt in the entire body. “Most of the Hazaras who have been targeted were the only bread earner of their family. We seek Justice, We are appealing for protection, we want Peace,” Ms Ali added. The vigil included a recitation from the Holy Quran of Muslims by community member Qaari Haji Mehdi. “Hazara, who follow the tenets of Shia Islam, have a longstanding history of being subjected to sectarian violence by the Taliban and many other groups. “It takes apart humanities and leave dark scars in the history. “We are thankful to the Sikh Community who stood with us in solidarity and shared our grief and sorrow in this hard time which is a true example of unity, humanity and strength as community and diversity,” she said.